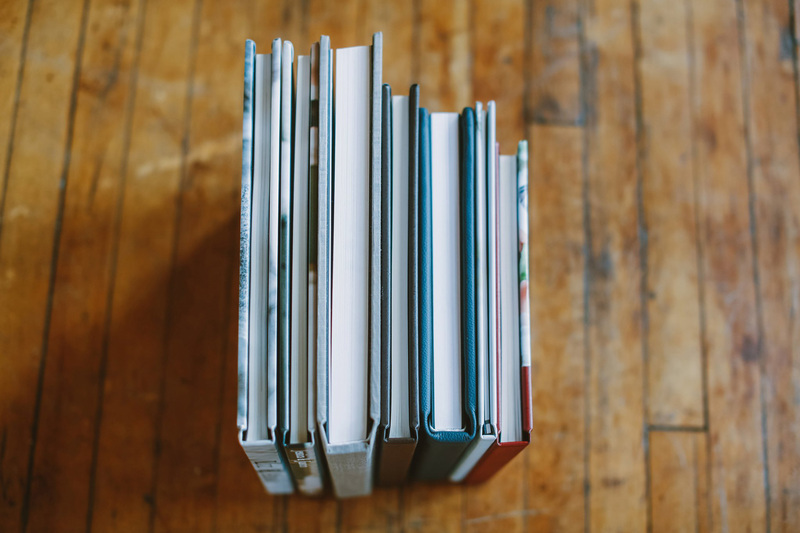 Albums and books are my favorite printed products, hands down. 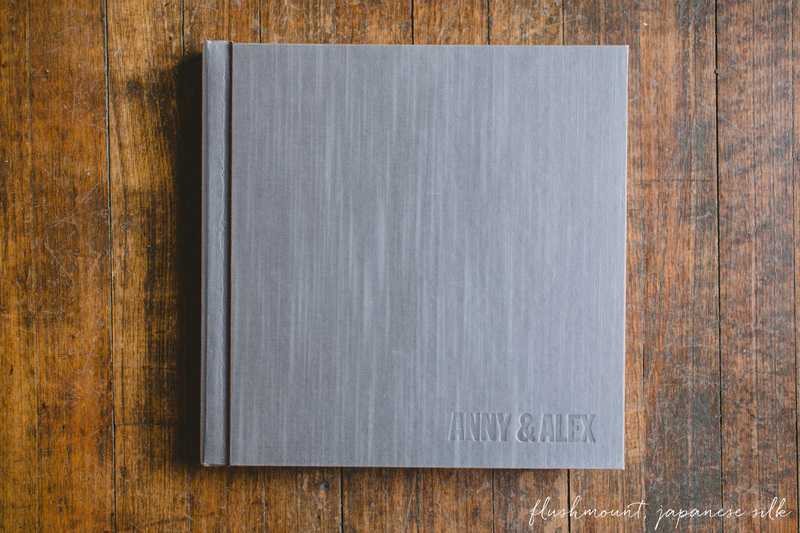 Regardless of wedding or session, I always photograph with the story in mind, and albums are perfectly suited to tell stories. Nothing makes me happier when one of my couples tells me they are ordering an album (or a few!) because I know that their images won’t be trapped on their computer for years to come. I envision their children and grandchildren flipping through the albums in decades to come, completely entranced with the images of a family that was much younger and different from the family of their time. 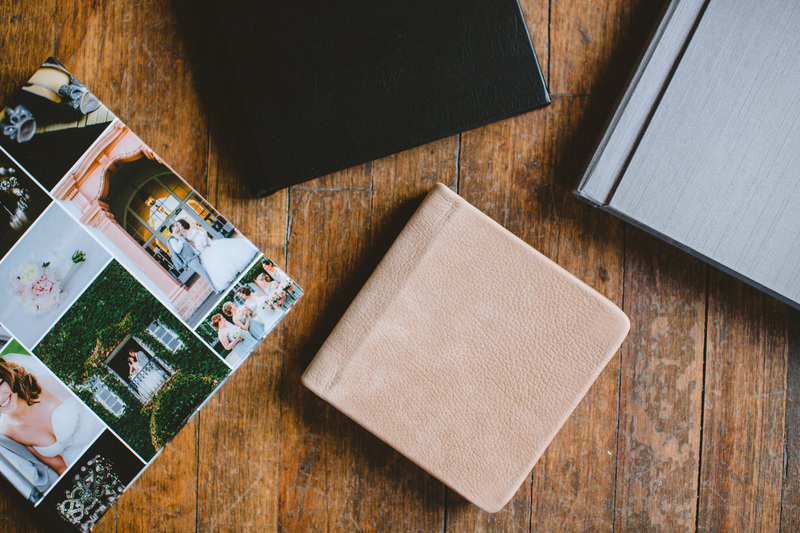 I know I have had that experience with my own family albums, and I long for my clients’ families to have it as well. 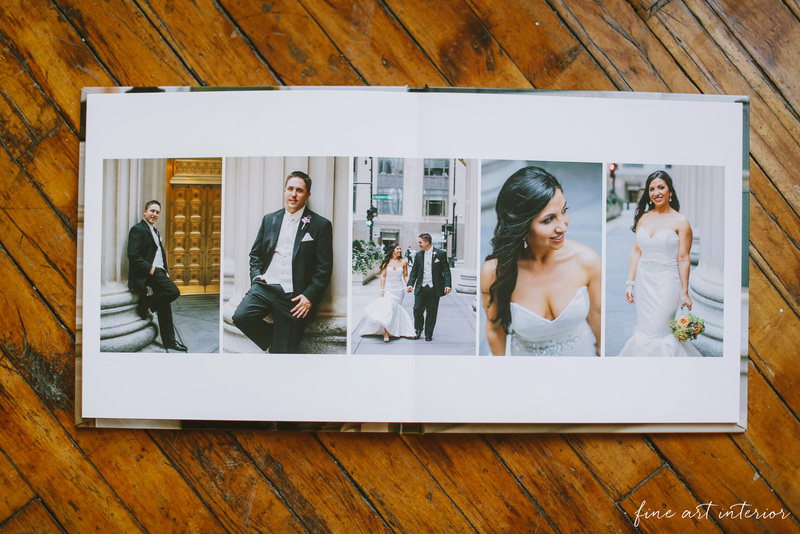 I offer several different types of albums to fit a variety of preferences and aesthetics. Check out the photos below for a small glimpse at some of my favorite albums, and for more information, please contact me. 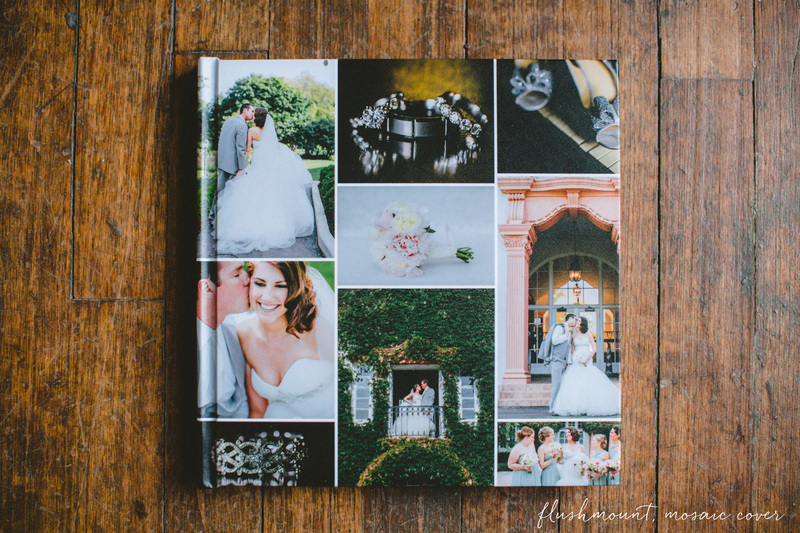 Flushmount albums are luxe handmade items, with beautiful suede, leather, and Japanese silk cover options. 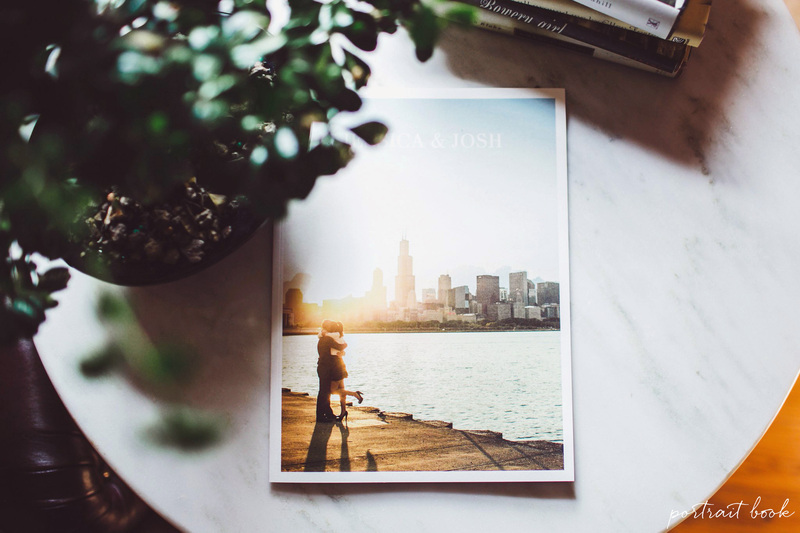 The layflat pages are thick, with a vibrant luster finish. They are custom designed to best tell the tale of your day, and no two albums are the same. Available in 10×10 and 12×12 sizes. 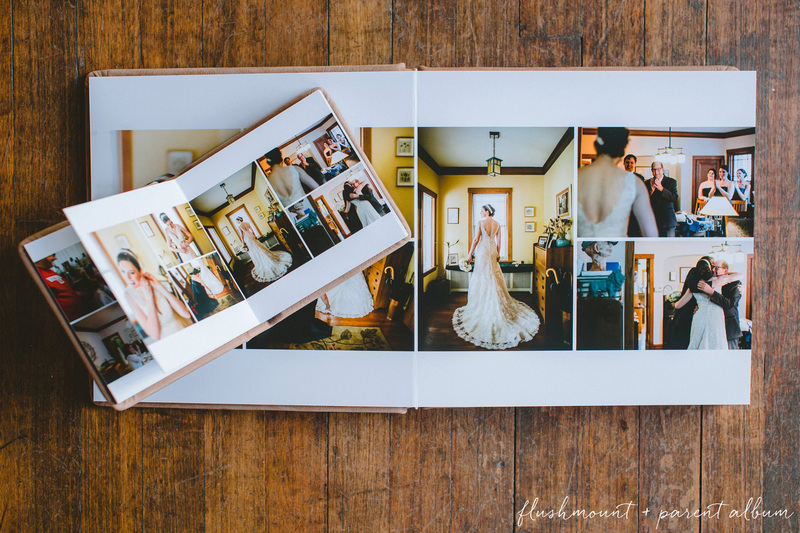 Like the flushmount, fine art albums are layflat wedding albums that allow for full spreads. 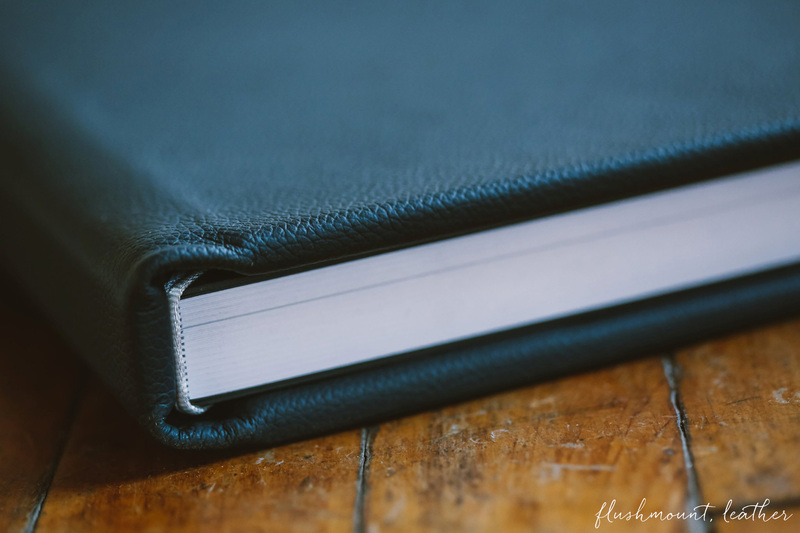 Cover options include photo wraps and leathers, and the pages are flexible and showcase a matte finish. They are also custom designed and archival. Available in 10×10, 11×11, and 12×12. 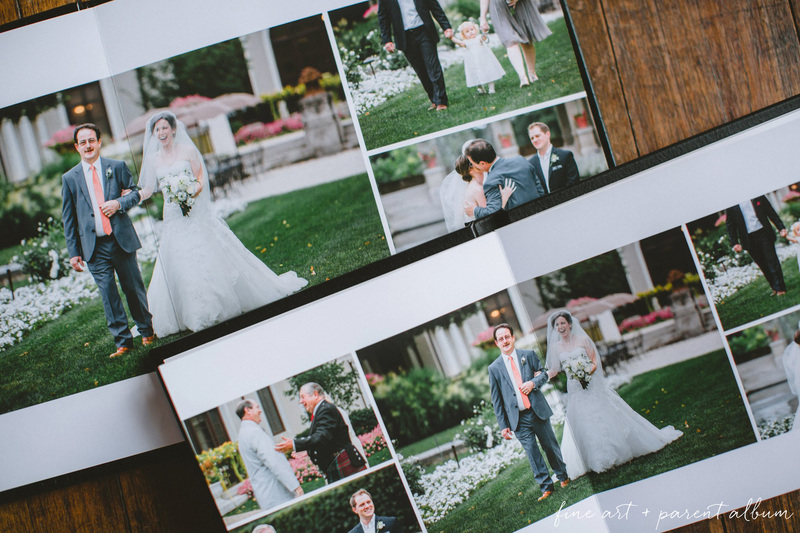 Parent albums are the perfect thank you for your amazing parents and all they did for you during the wedding process. 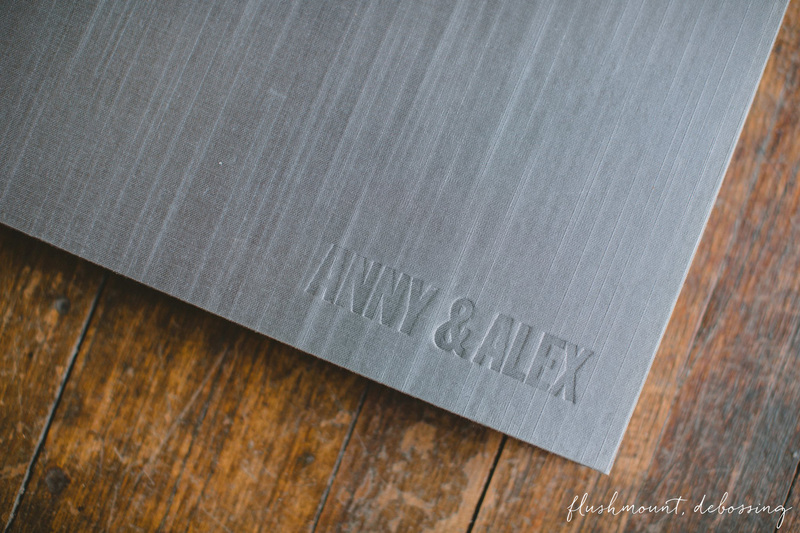 They can be custom designed or printed as a duplicate of the wedding album. These books are offered at the 10×10 size, and are also high-quality and archival. 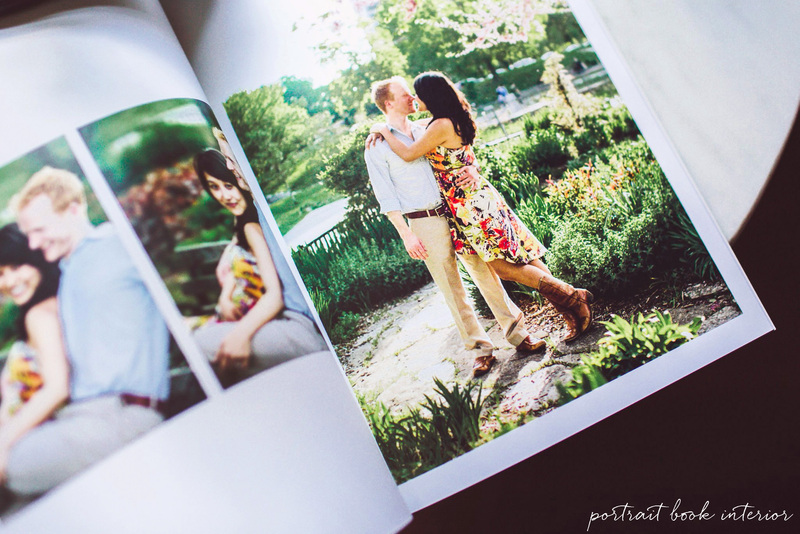 Portrait albums are offered for guestbooks and engagement sessions. 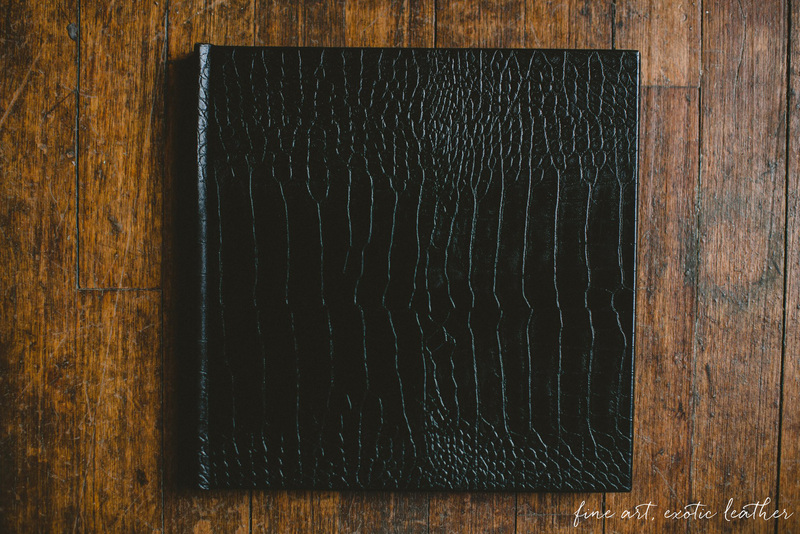 With fine art paper, and its 10×10 size, the portrait book is a modern keepsake perfectly suited for a coffee table.